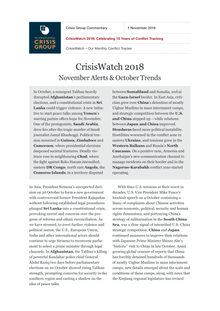 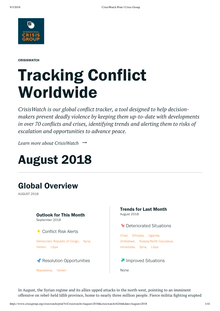 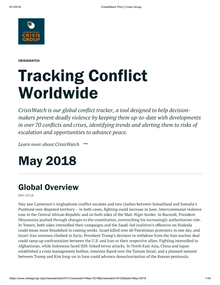 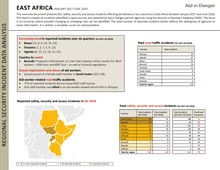 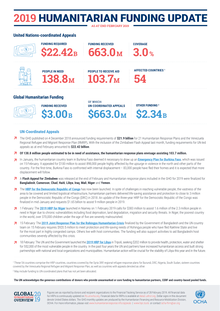 The latest edition of Crisis Group's monthly conflict tracker highlights dangers of escalating conflict in Sri Lanka and Yemen. 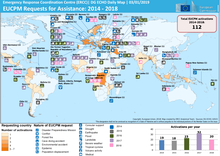 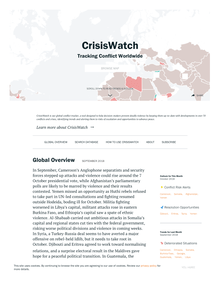 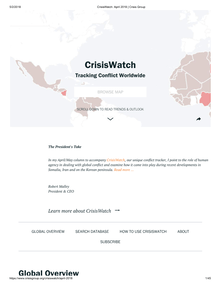 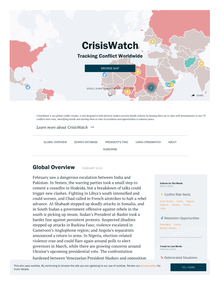 CrisisWatch also notes improved situations in China/Japan and Nagorno-Karabakh (Azerbaijan). 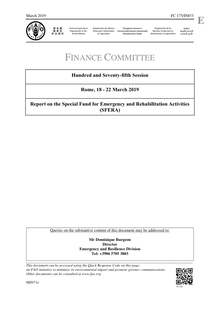 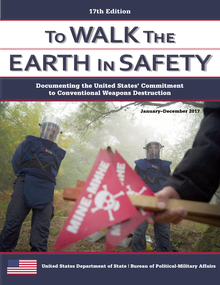 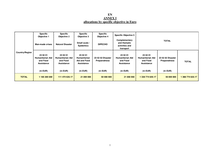 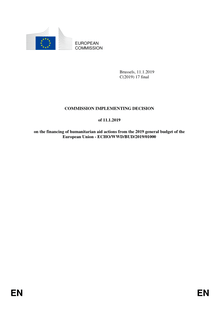 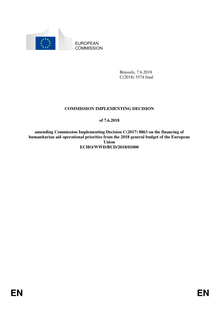 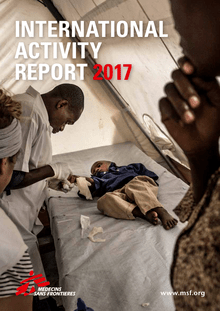 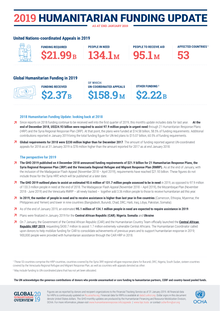 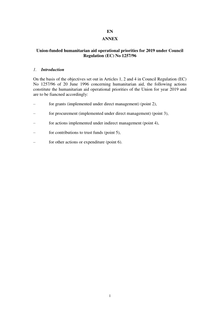 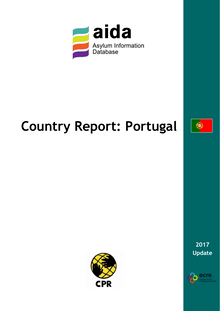 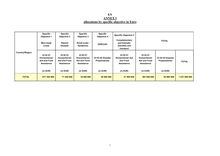 The first report was published in November 2017.